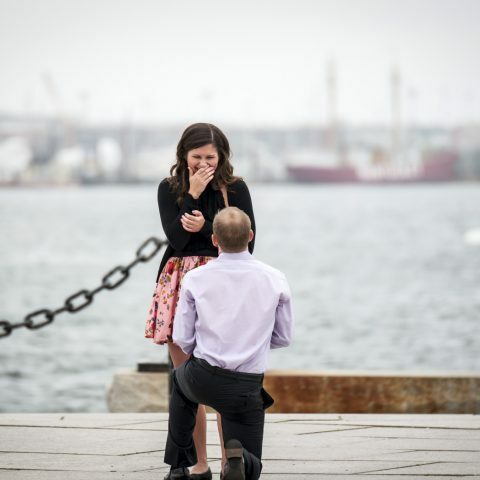 What can be said about proposal photography? There are no second chances. High pressure. There are factors that cannot be controlled. But, if done well, picture-perfect moments that will last a lifetime. 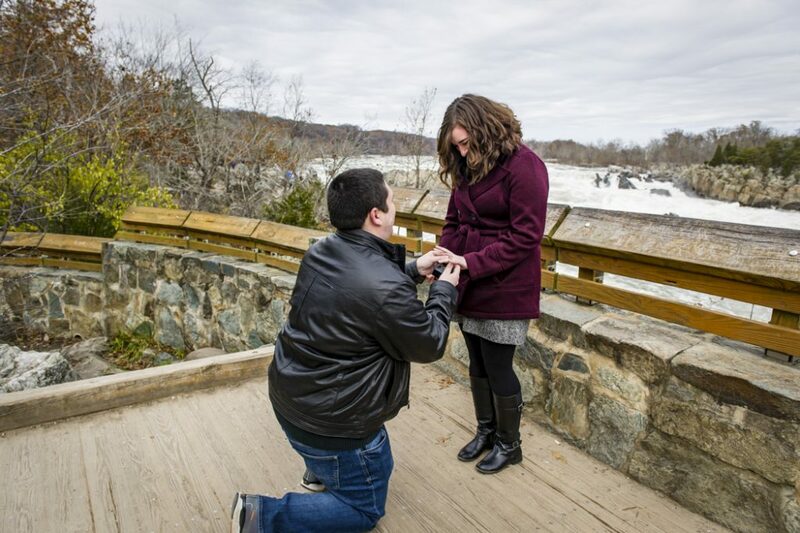 As America’s top rated national engagement proposal photography company, we’ve seen it all. Unlike wedding photography, engagement proposal photography has to be more calculated and discreet. After all, we’re Paparazzi Proposals for a reason. Contact us today for more details and receive $100 off any package! Contact us today at 1 (888) 287-5120 for a free consultation. Let's begin planning your picture-perfect moment. 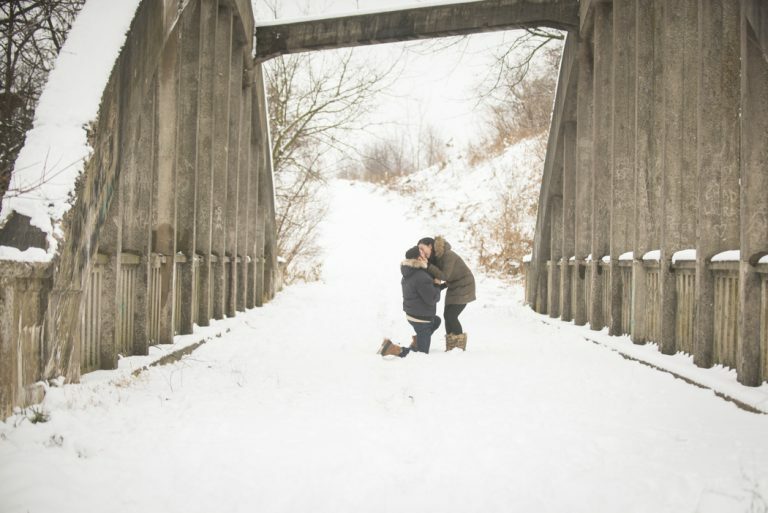 Though not everything can be controlled, here are five tips to keep in mind when planning to photograph your engagement. 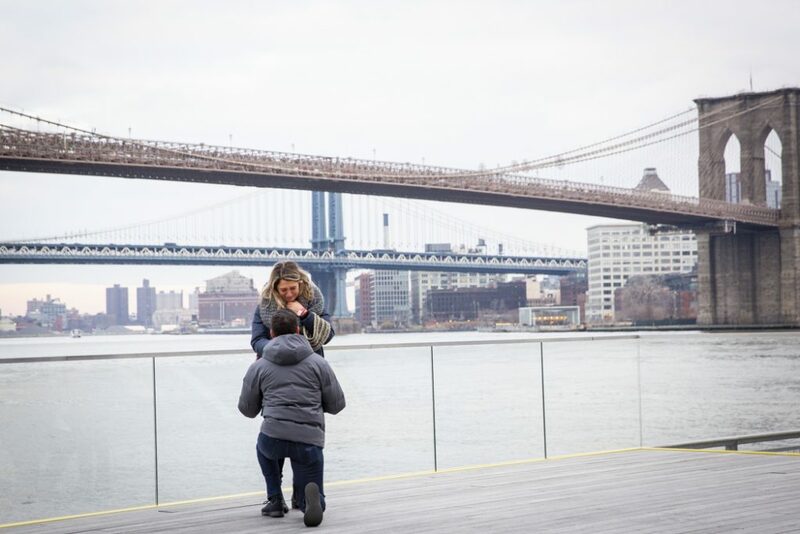 Though not everyone can do a walkthrough of the desired location (especially if it is an area you are visiting), use google maps or another resource to have an exact idea of where you would like to propose. This should be worked out with your photographer to ensure the spot will have a good angle for your desired backdrop. This is important because timing will affect light, and light will affect the photography. Do you want to do it in the morning, afternoon or night? It is important to plan ahead, which will also help disguising the plan to get your partner to the location. If it is morning, say you have breakfast reservations. Night time? Dinner. Make sure the restaurant specified is nearby the proposal location. 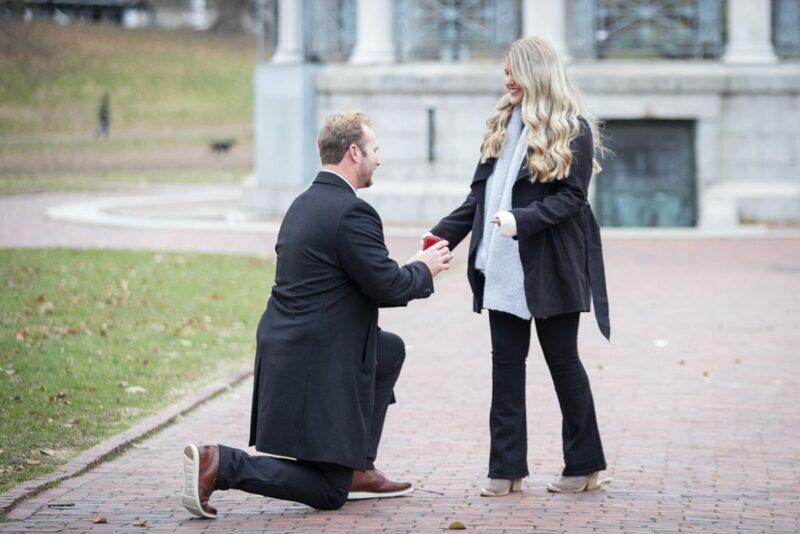 Moments before proposing, it might feel like the ring box is going to burn through your pocket and the proposal must happen immediately before they finds out. This is not the case. Your photographer is trying to capture a story, so there is no need to rush. Take all the moments you need to properly put yourself together and tell your partner everything you planned. When down on one knee, there is no need to get up immediately. Remember, these moments are being captured! 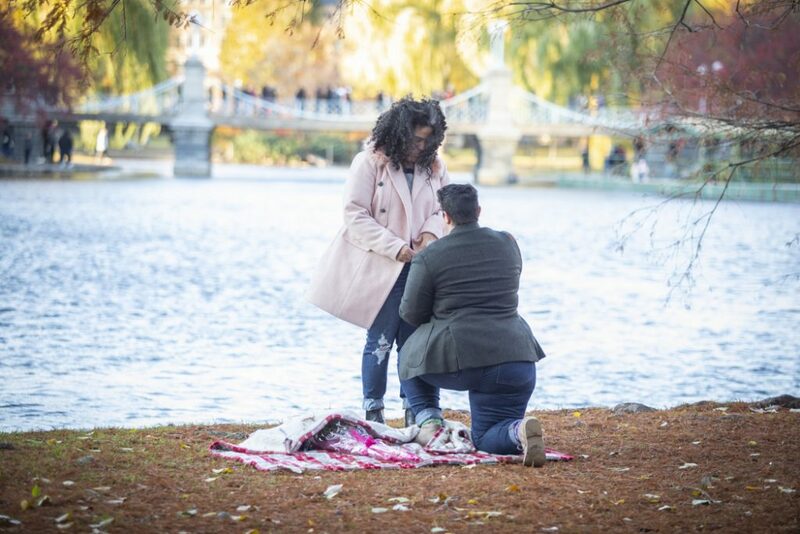 Do not work with a photographer that is only offering to capture the proposal. This is a great opportunity to take advantage and get an engagement portrait session with your proposal, so you do not have to pay again to do it later on. Also, the spontaneity of it is always exciting to the person being proposed to. Make sure you are getting a good amount of images as well. Some photographers will charge lower pricing but then charge per image after a small amount. Make sure to choose an experienced photographer that will take care all of these details for you. Contact us today and we will give you $100 off any photography package! 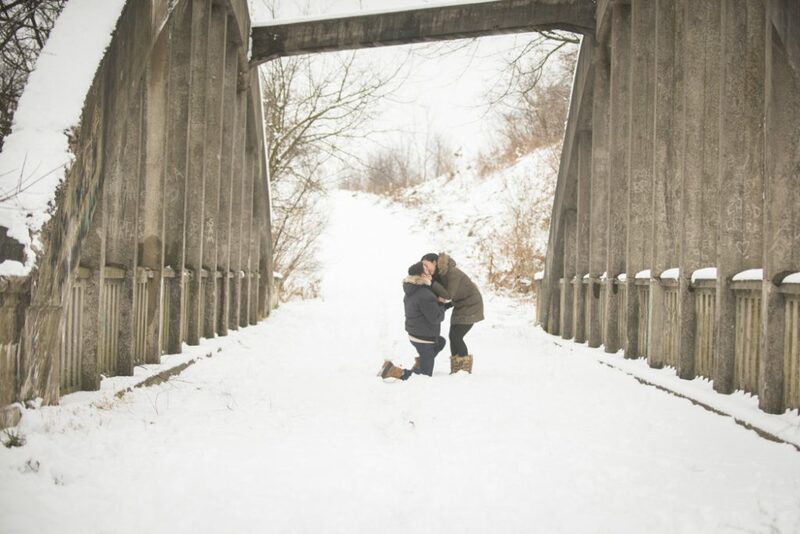 Make sure to follow us on Facebook and Instagram to get more ideas and proposal photography tips! If you are ready to plan your picture-perfect moment and save $100 while doing it, contact us today!